Double Take offers visitors an enhanced visual experience and the opportunity to be engaged creatively. 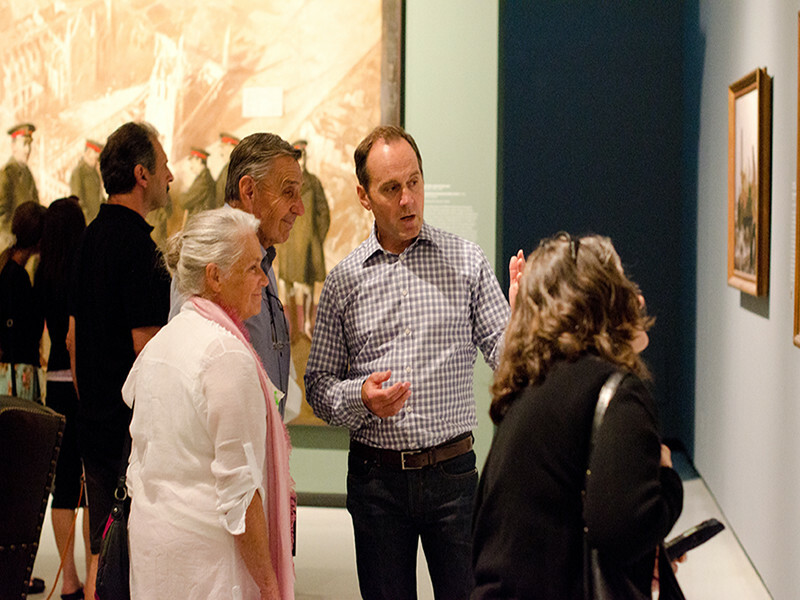 You’ll enjoy an interactive private guided tour of selected exhibitions with a Gallery art educator then head next door to the WAG Studio for an art-making workshop with a professional artist-instructor. You may choose one of three workshops: Painting, Drawing, or Clay.